Double D Heating & Cooling Inc. is the best choice for all of your heating & cooling service and installation needs. We have been in business for 24 years, serving Lake County and northern Cook County in Illinois. 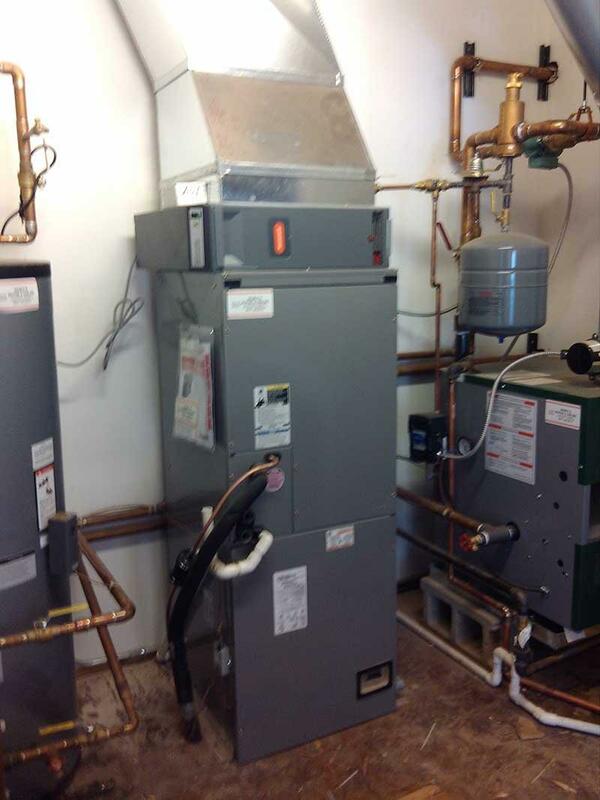 We service all brands, and provide a trained technician to repair your equipment to your complete satisfaction, and if necessary, we can install a quality replacement furnace or air conditioner. With 45 years of experience and a full sheet metal shop, we provide quality service and installations for residential and light commercial businesses. We are licensed and provide Workers Compensation for our employees, and Employers Liability Insurance provided by West Bend Ins. Company.